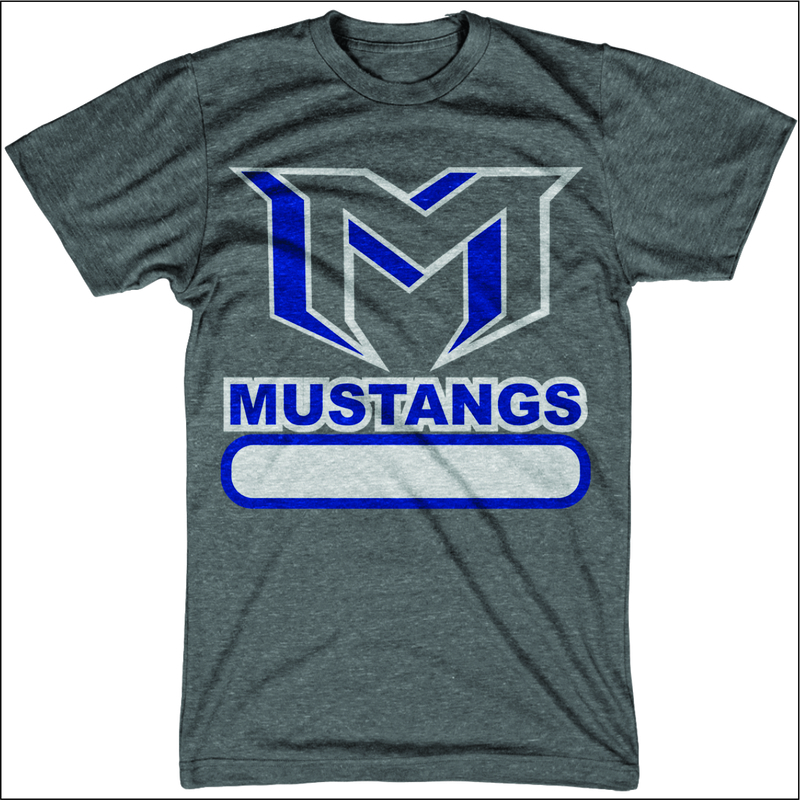 Orders placed between April 24 – July 10 will be at Mustang Roundup for Pick up. 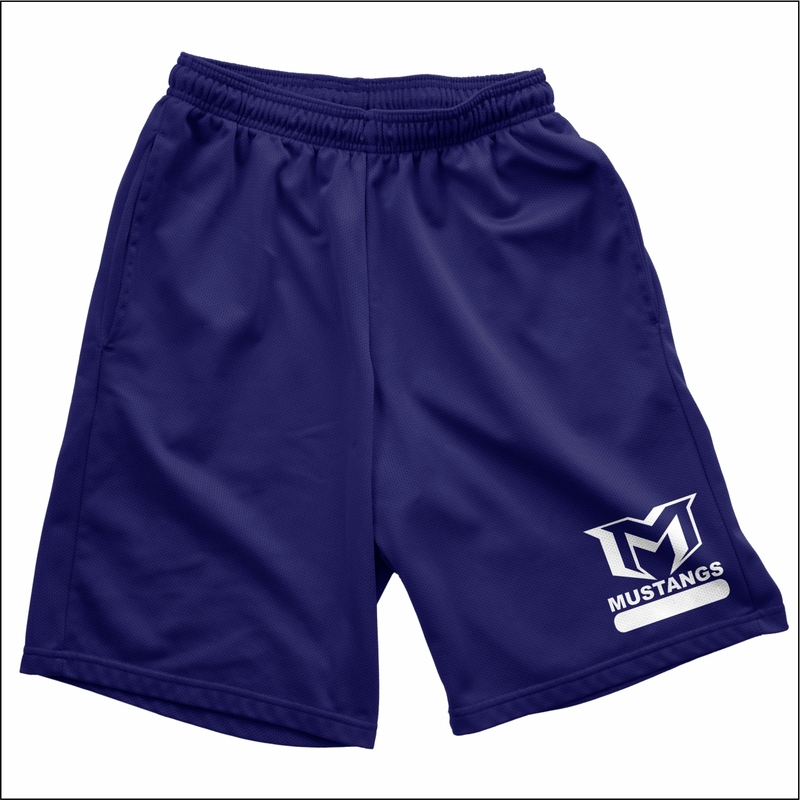 Orders placed between July 11 – August 4 will be delivered to KMS on August 21. Orders placed between August 5 – August 18 will be delivered to KMS on September 4.